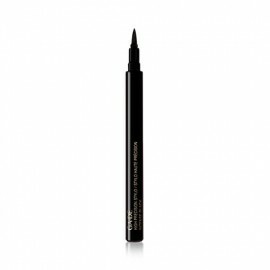 Our Intense Long Lasting Eyeliner Black is a waterproof liquid eyeliner for intense non-stop colour. 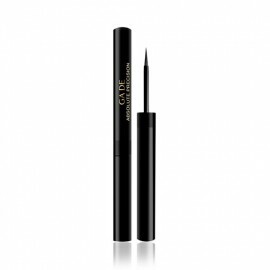 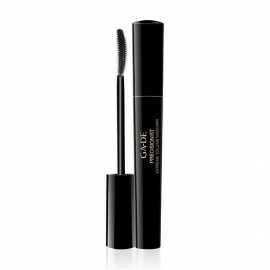 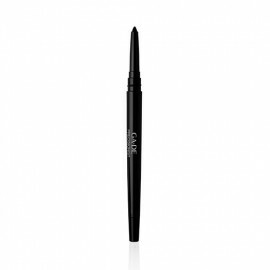 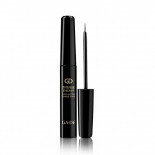 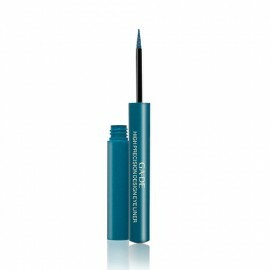 The Intense Long Lasting Eyeliner Black is a water-resistant, long lasting liquid eyeliner. 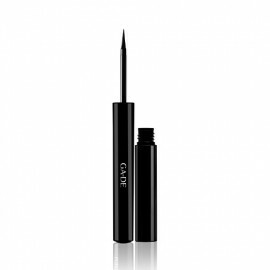 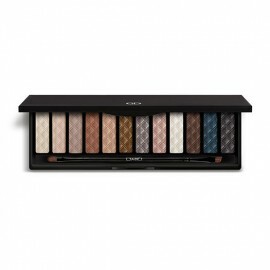 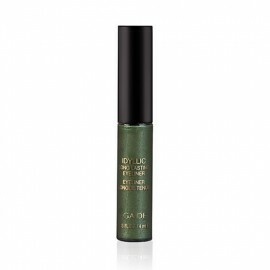 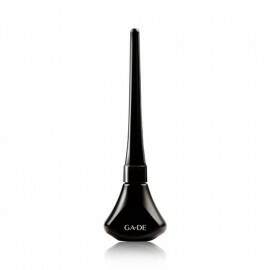 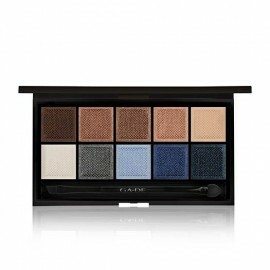 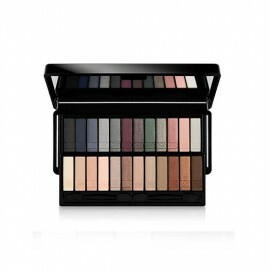 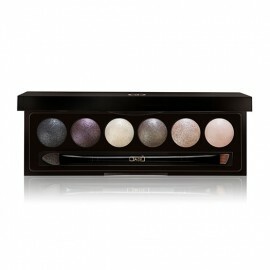 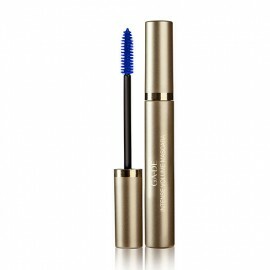 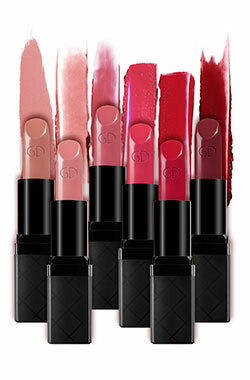 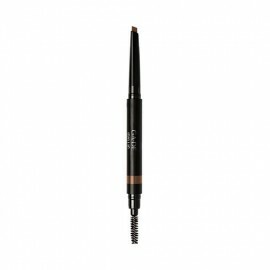 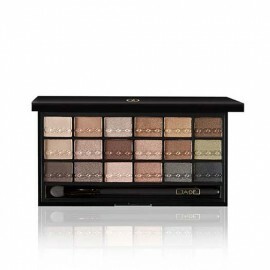 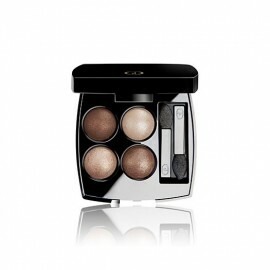 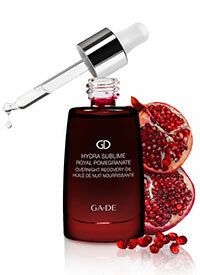 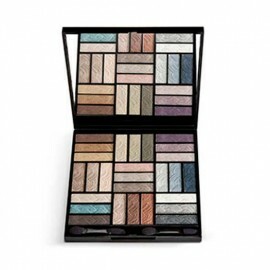 This eyeliner offers luminous colour and perfect precision for a subtle or dramatic eye lining effect.